Which three words sum up your company values? 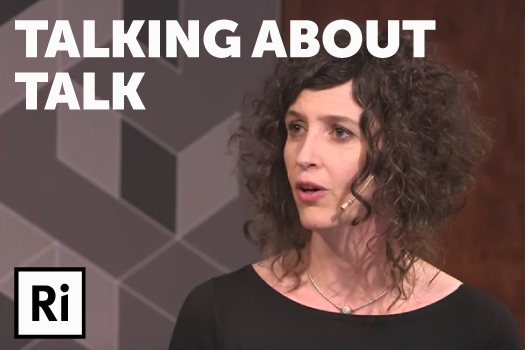 Boiling down your company values into just 3 words is tricky - but is it needed? Can the complexities of what you do as an organisation be limited down, and if so - would you want to? 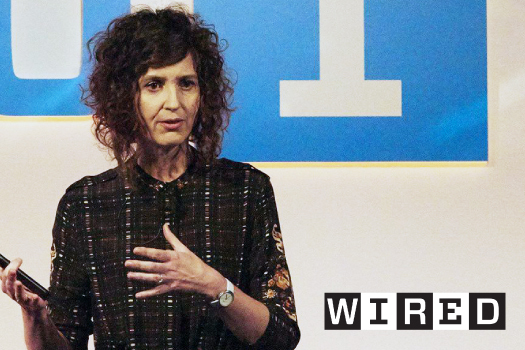 Liz Stokoe is a Wired Innovation fellow, and was invited to speak at their 2015 conference.